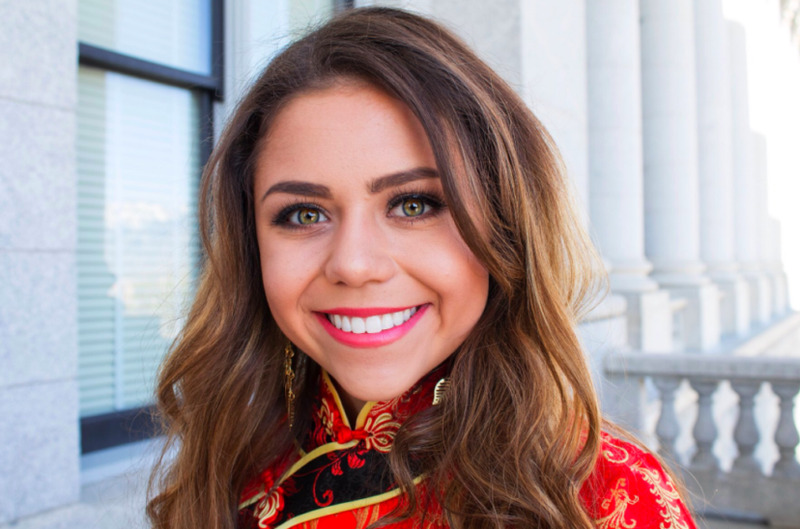 A teenager from Utah has caused controversy after pictures of her prom dress, which has been viewed as culturally insensitive and a form of appropriation, went viral. 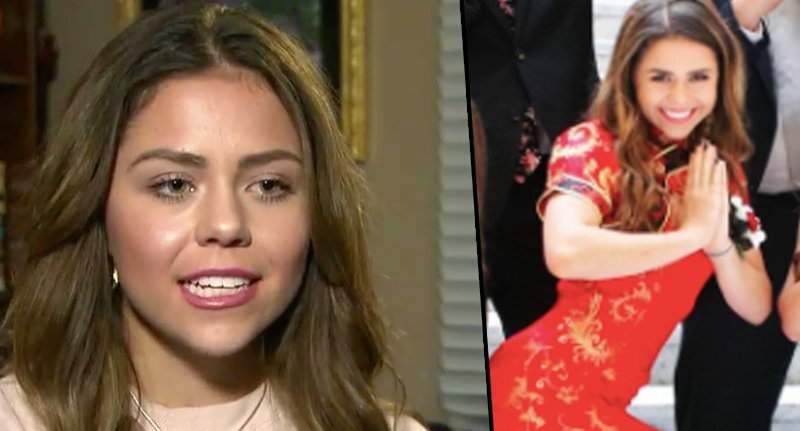 However, despite the ill-feelings her dress has caused, particularly among the Asian community, 18-year-old Keziah Daum has remained defiant in her choice of clothing. She has even stated she would wear the dress again if she had a chance. While Daum, who wore a Chinese dress – known traditionally as a qipao – has no regrets about wearing it to her high school prom, she says had no intentions of causing offence.